The Travel and Hospitality industry applauds the budget announcements on improving rural connectivity that will open new and unexplored travel destinations. 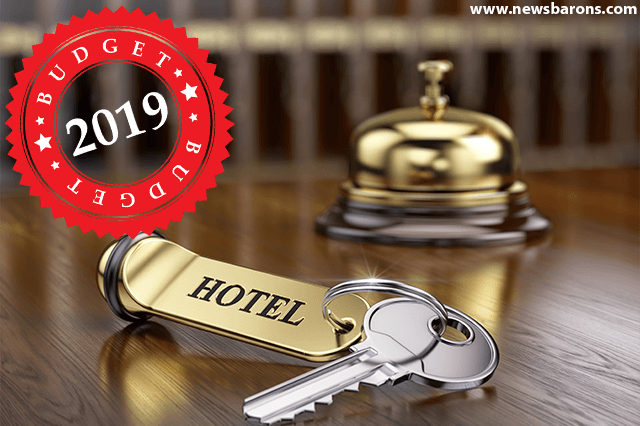 NewsBarons connects with leaders from the travle and hospitality industry to share their views on the announced Budget 2019. The move by the government to increase the tax exemptions will lead to additional savings thereby leading to more discretionary spends and travel and tourism can be one of the beneficiaries The overall emphasis on improving rural connectivity with an outlay of INR 190 billion will lead to easier access to key tourism destinations which are located in rural and semi-rural areas. Furthermore, the government’s continued emphasis on the North East by allocating additional resources to the region will dramatically improve the connectivity and give a boost to tourism. The Indian travel and tourism sector which has emerged as a key growth driver didn’t see any concrete provisions in the 6th and final budget of the current government presented by Finance Minister Piyush Goyal. While the list of 10 most important dimensions that will guide the government in Vision 2030 mentions next-gen infrastructure and digital India, the budget lacked clarity on allocations and how these could push the sector. We were hoping to see some thrust on boosting the digital and payment infrastructure for sectors with big-ticket transactions like travel and a tax relief especially for indirect taxes (levied on the tourism and hospitality sector which is considerably higher than some of the major tourist destinations globally). 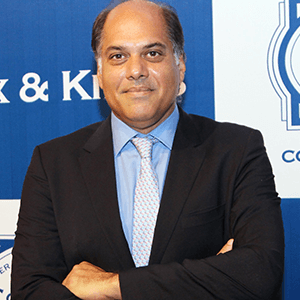 For a market that expected a tax reduction basis promise in 2014 to bring it down to 25% in a phased manner, the corporate direct tax rates were left untouched which comes as a disappointment. We hope these in addition to the purview of GST in accommodation space and removal of TCS (Tax collection at source) in airlines industry are points that the government will bring to its consideration in the time to come. It’s encouraging to see that India is now the second largest hub for startups and the tax leniency announced during the budget will certainly provide further impetus for growth. It is also encouraging to see the support that the government wants to provide to the women in India to join the workforce and the 3% tax benefit for the women owned MSMEs is a big boost for the women entrepreneurs in the country. Women today are valuable resource pool for the Indian workforce. Supportive and inclusive initiatives which are supported by the government are likely to spur more active participation of women in India’s growth story. Travelyaari welcomes the continued push on road connectivity, especially the rural road connectivity with budgetary allocation of INR 19,000cr under the Pradhan Mantri Gram Sadak Yojana. This continuation in infrastructure development is in right direction to push road connectivity which shall enable last mile connectivity, benefiting the remotest corner of country. The CSC initiative to create 1 lakh digital village is another welcome step which shall remove inefficiencies in market and unlock new fair markets across India through eCommerce. We look forward to partner with government on such CSC initiatives. The mobile data penetration has already enabled 3 digits growth rates even for Travelyaari on mobile platform and with these initiatives we see this to be the story for next 5 years. This is truly welcome step by the government towards focus on infrastructure. On the Railways end, primary focus in safety is the need of the hour but also government should focus on solving one more bigger problem of waitlist tickets. As per the Indian Railways annual Report the passengers carried is almost constant from last 2 years.So, there needs to be a focus on the improving the infrastructure, add more new trains , Cut down trains on the routes where there is a low fill rate and introduce these trains in the demand routes. The budget has given focus to improving facilities and maintaining the existing trains, over announcing new trains.